We love making a tree that looks shot, full of dead limbs, over grown with crossing branches, beautiful again. One Life Tree Service prides itself in being Lincoln first choice when it comes to amazing trim jobs. Our trims are done by a skilled licensed arborist. 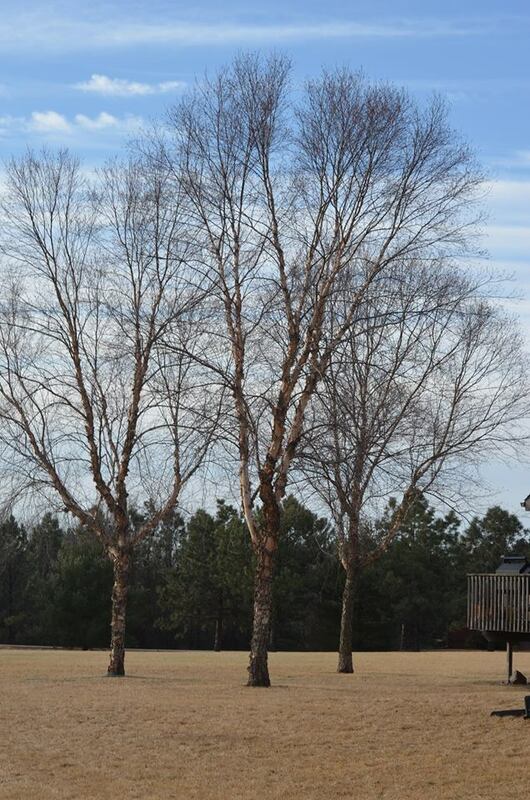 We can transform your entire tree, whether its a clearance trim, dead wooding or a complete trim, we have you covered. What we love the best, is driving around Lincoln Nebraska and seeing all the trees we trimmed years later still looking perfect! We do not disappoint, the proof is in our happy customers and beautiful trees we have trimmed!